Under the ‘Enterprise Sri Lanka’ subsidized loan scheme designed to create entrepreneurs and boost domestic private investment, the Government has so far disbursed loans worth Rs.79 billion among 46,673 recipients. The ‘Enterprise Sri Lanka’, a concept of Finance Minister Mangala Samaraweera was initiated on June 21, 2018. The programme expects to create 100,000 new entrepreneurs by the year 2020. 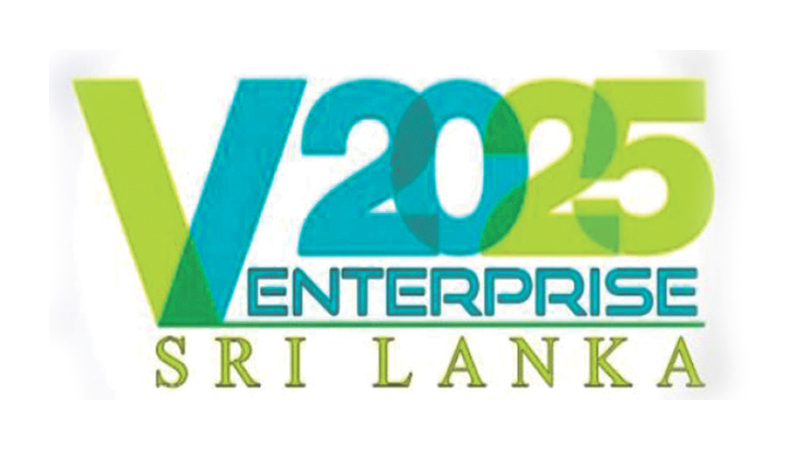 A spokesman for the Ministry of Finance said the Government efforts to create a fair and equitable environment conducive to domestic private entrepreneurship through ‘Enterprise Sri Lanka’ has been successful so far. The loans under this scheme are issued through the state and the selected private bank branches throughout the country. The government took steps to open loan counters at all the bank branches including in the Northern and the Eastern Provinces. According to the Spokesperson, a majority of loans obtained so far have been issued under the ‘Sonduru Piyasa’ housing loan scheme. The number of people who have obtained loans under ‘Sondura Piyasa’ is 20,286. “There is a high demand for the ‘Ran Aswenna’ and the ‘Govi Navoda’ schemes introduced for farmers. 17,484 and 3,337 loans have so far been issued under those schemes respectively, the Spokesperson said. The number of loans issued under the ‘Jaya Isura’ scheme is 2,258 loans and for the ‘Rivi Bala Savi’ scheme it is about 1,339 loans,” the spokesman said. He also added that 661 journalists and the media personnel have been benefitted from the ‘Madya Aruna’ scheme. In 2018, nearly 39, 000 loans had been issued under this loan scheme. The government had allocated Rs. 5, 250 million to pay the interest for those loans. Extending the loan scheme further, the government introduced several new loan schemes under this loan program through the budget 2019. This includes the ‘Sihina Maliga’ (Dream Palace) housing loan scheme for the foreign employees, ‘Home-Sweet-Home’ loan scheme for newly married couples and the ‘Mage Anagathaya’ (My Future) higher educational loan scheme for the students who have passed the G.C.E. Advanced Level. The government through the budget 2019 has allocated Rs. 6, 100 million to pay the interest for these loans this year. Meanwhile, making the public further aware about the loan scheme, the ‘Enterprise Sri Lanka in your village’ mobile service was launched from the Weligama Area recently. Nearly 7, 000 were participated at the inaugural ceremony and 1,327 individuals of them had got registered for the various loan schemes on that day. “This mobile service will be held throughout the country in the future,” the spokesperson further said.